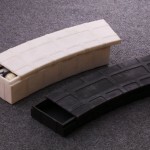 Whether you are storing magazines at the reach of a workbench for testing fitting, in a gun vault, or for a law enforcement application, the AR15 magazine mount from MagStorage Solutions is compatible with many different STANAG compatible magazines. 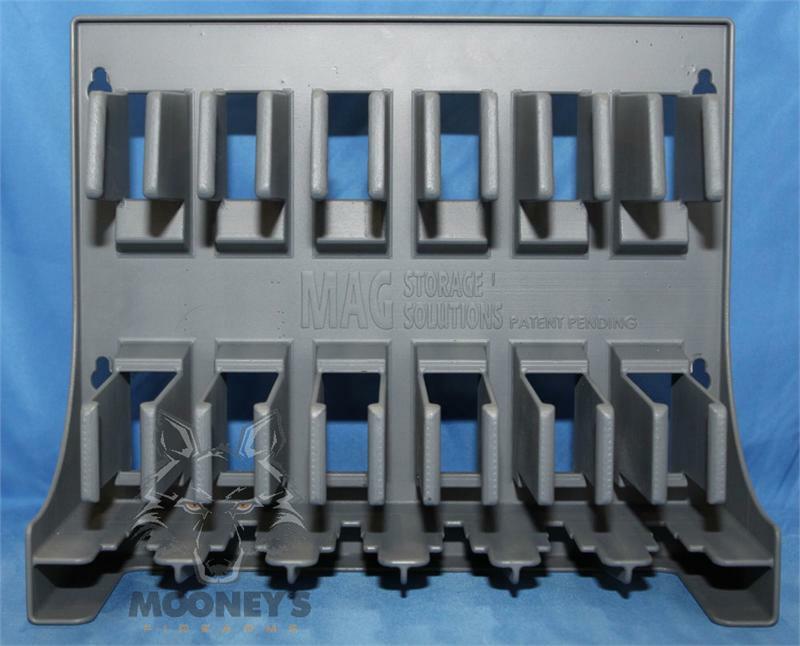 Currently the mounts can be purchased direct from MagStorage Solutions, or try Mooney’s Firearms for a better price at $29.95 each. Two MAG Holder’s mounted to the rear door panel of a Toyota FJ Cruiser. Photo © Mooney’s Firearms. 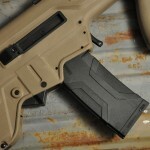 Not everyone has a need for quick access to a loaded magazine, for those that do, this appears to be a solid solution. 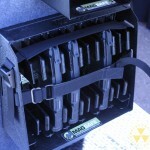 TEKTITE makes a handy magazine loader called the MAG-PUMP. For .. 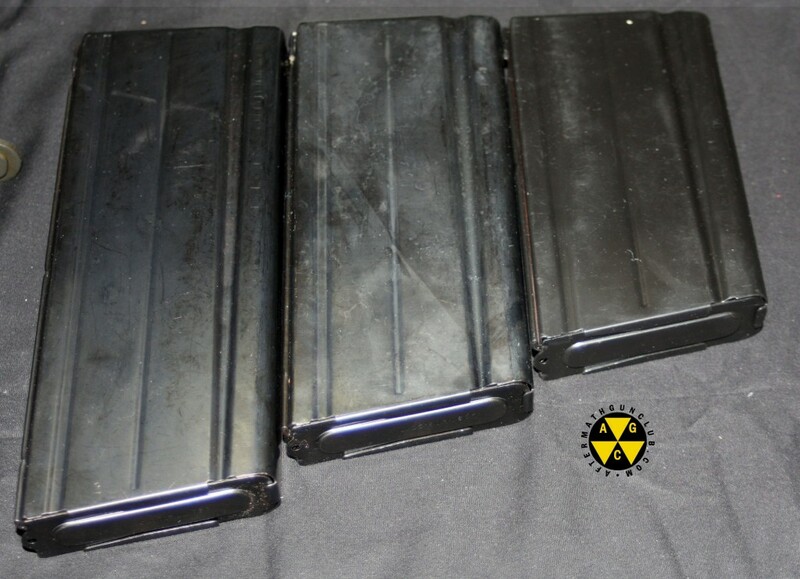 Cleaning Kit Shaped Like AR Mag. After bending some cleaning rods, I was searching online for ..
Hey, that’s my FJ Cruiser. Does this mean I’m famous? I used Koplin suction mounts – just removed the suction cups and used self tappers. So an update – the plastic magazine racks failed in the cold this winter – the 40 below temperatures were just too much for them. Mags were falling out – and when I shut the door on an especially cold day – a few shattered like glass. 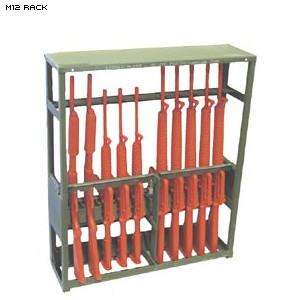 They now offer a vehicle specific – metal constructed – with secure strap – setup. It is similar to the original plastic mount – but re-designed with the vehicle in mind. I might try them – I might not. Currently trying to figure out a new setup. 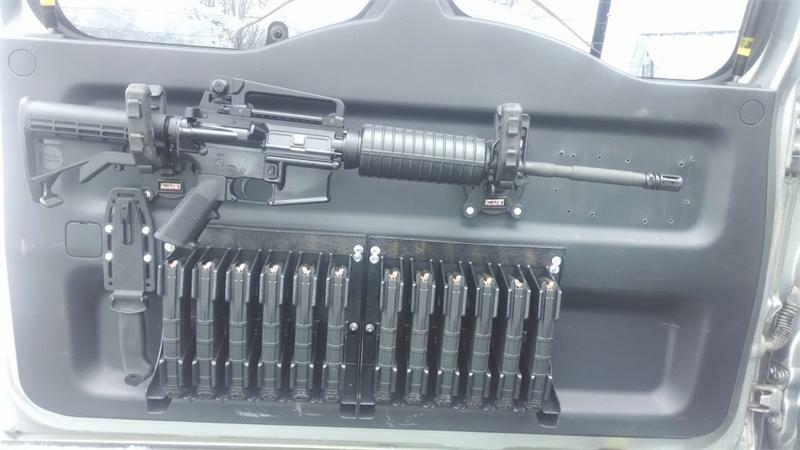 Have you looked at the ARmA15.Com AR15 Mount. 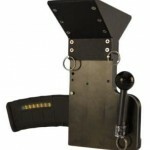 They have recently developed lockable ar15 mounts for home & vehicles. We haven’t, we’ve been using US Army M12 racks. We’ll check this out, thanks for the link.